According to OSHA, exposure to certain lasers under certain circumstances can cause damage to the eye (possibly resulting in permanent blindness) and skin damage (thermal injury). 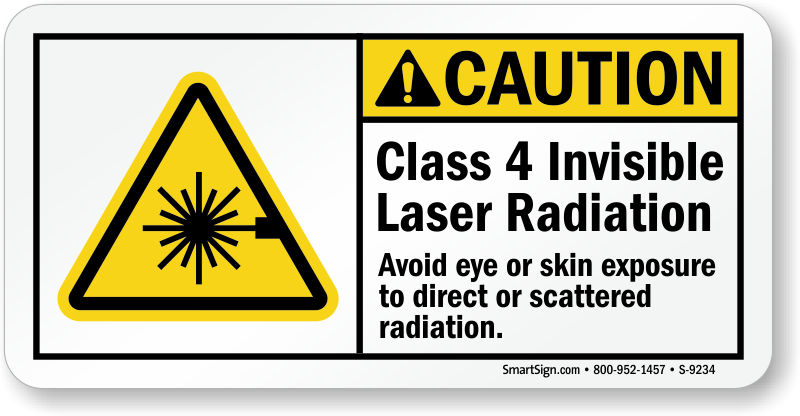 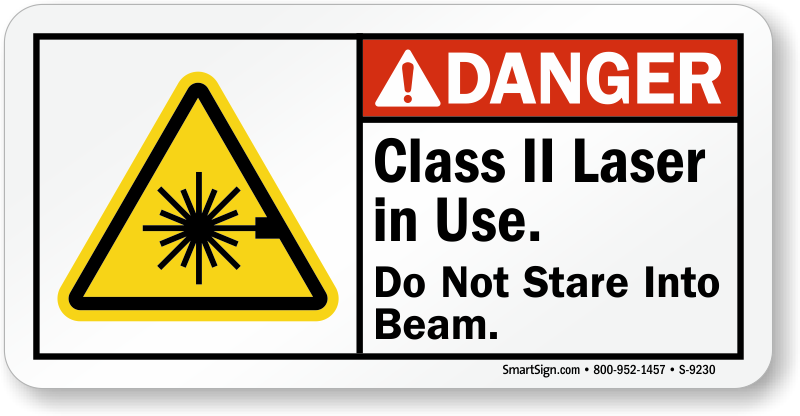 Post IEC Laser Safety Labels to caution and alert workers, visitors etc of the hazards they are exposed to. 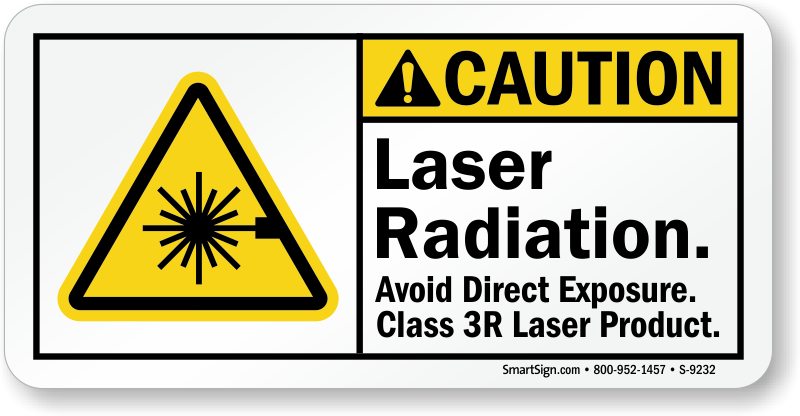 Labels, along with communicating the risk, convey the dos and don’ts when in the presence of laser beams and radiation. 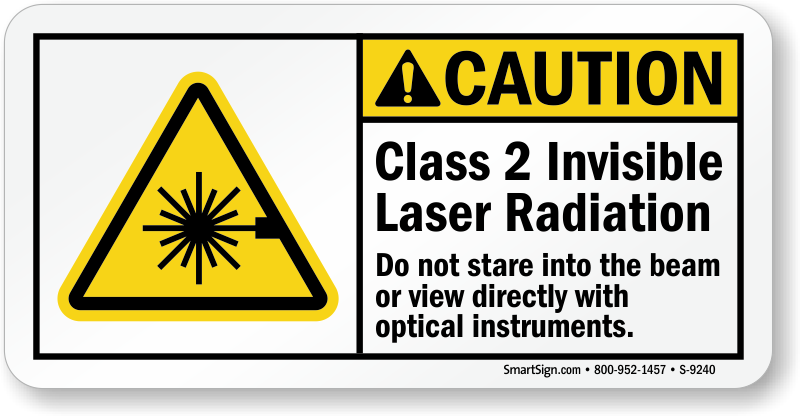 • Choose from labels for different classes of lasers as defined by ANSI Z136 and IEC 60825. 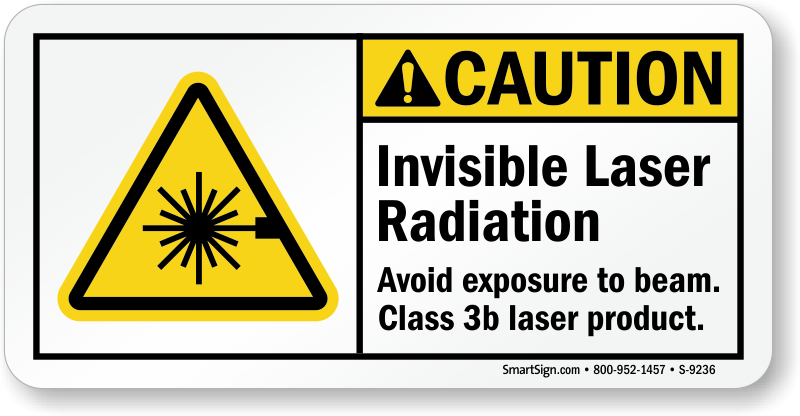 • Labels are available in paper and vinyl. 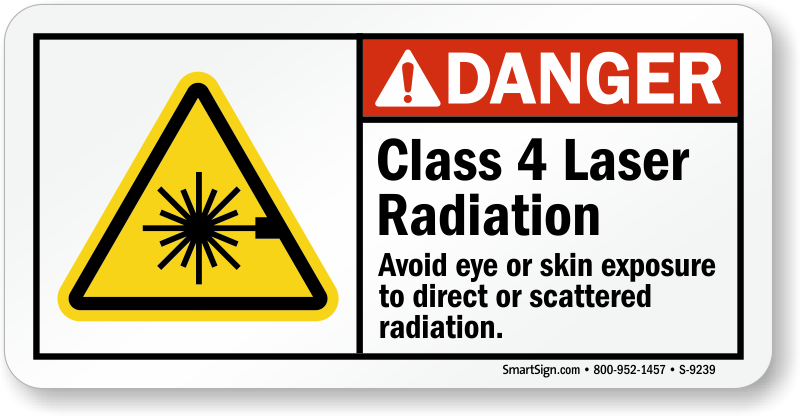 Paper labels are economical and suitable for temporary hazards. 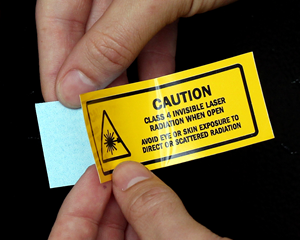 Vinyl labels are durable and suitable for long term use. 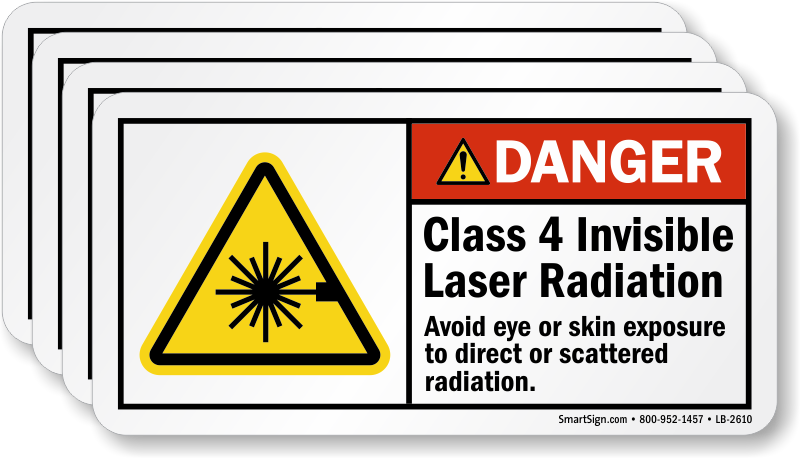 • For an even greater selection of in-stock laser warning labels and customizable templates, click here. 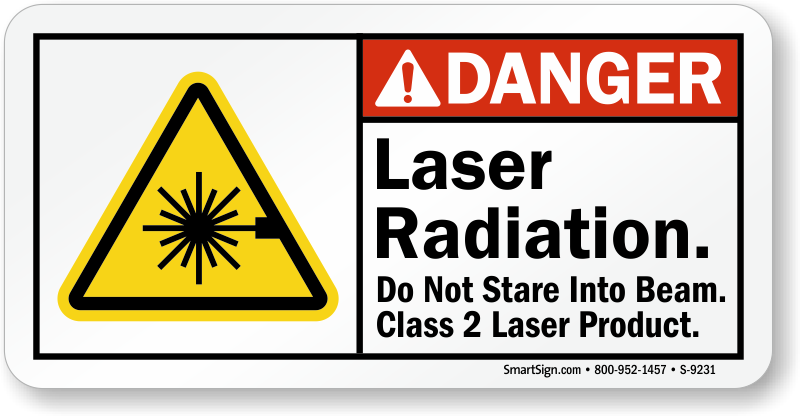 These labels worked out great for us. 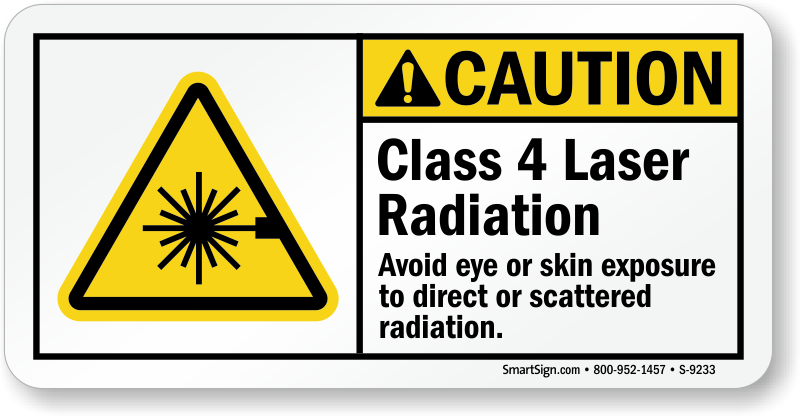 Good Quality & Color is true to the image.